Virtual reality is still an expensive first-generation product, with kinks and software support to work out. 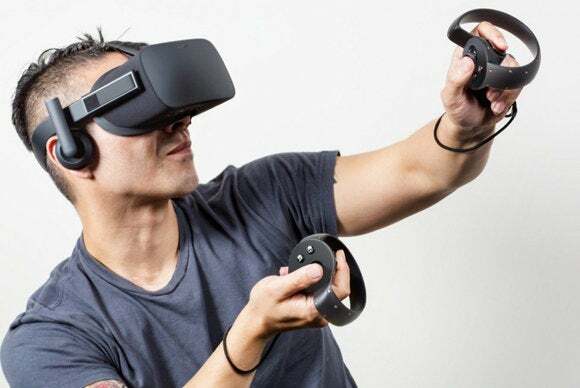 Now that Oculus Rift and the HTC Vive are officially released to consumers, you might be wondering, “should I buy a VR headset?” Well, the (possibly surprising) short answer is “probably not,” no matter how magical virtual reality already is in its early stages. As far as video games go, VR has the potential to be the most important technological advance since the transition between 2D and 3D games. Given enough time to grow, however, virtual reality could also change the ways we consume film and television, change the way we create art, change the way we educate ourselves about the world, change architecture and healthcare and even—potentially—the way we think about office environments. Right now, however, there are only two VR interest groups: Early adopters and everyone else. Early adopters don’t need this article. They are already convinced about VR. Many early adopters have probably been convinced since the earliest Rift dev kit, others since the second-iteration DK2. Sure, maybe some of you fit into that group and clicked on this article out of curiosity. But the point is, if you’re in that crowd you already know whether you’re buying a Rift or Vive. I guarantee it. But if you have any hesitation about plunking down on virtual reality in its infancy, then you should wait. Here’s why. The answer was $599, plus tax and shipping. 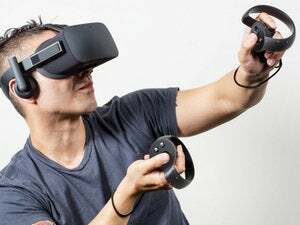 That was after years of Oculus founder Palmer Luckey’s saying he wanted to keep the price around $350 to $400. And then the Vive went on sale a few weeks later for $799. Oculus could’ve handled the price announcement better, and I’d bet they know it. Lest we forget: The price for the Rift isn’t actually that surprising. Flagship phones often cost more than the Rift, and much of the hardware is similar. Virtual reality’s great, but it’s still a novelty. Even if you really got into it, you’d probably use it for an hour or two a day, tops. It’s not a technology made for marathoning, and I’d hardly classify it as “essential” for anyone in its current form—just really, really cool. $600 for “really cool”? $800? It’s a lot of money. If you have enough to throw around, by all means do so! But with that money, I can think of quite a few upgrades you could make to your PC that you’d enjoy more often, be they as simple as a mechanical keyboard or as big as a new processor, a new graphics card, or a fancy 144Hz/G-Sync or FreeSync/IPS display. Then there’s the hidden cost for virtual reality: your computer. 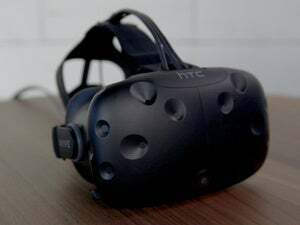 The Rift and Vive require computers to hit 90 frames per second for games, at a resolution of 2160x1200. That takes a hell of a lot of PC horsepower. 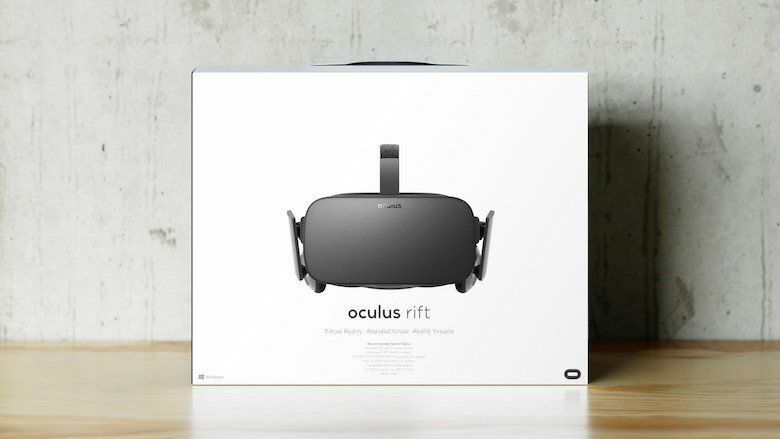 Oculus pegged the Rift’s minimum specs at a GTX 970 or Radeon R9 290 and a Core i5-4590. (The Vive’s are similar, but aren’t formally spelled out anywhere.) I’d argue those cards are slightly underpowered, especially for more realistic-looking games, but regardless: The number of people with a VR-ready PC simply isn’t that high, especially in an age where people are holding onto their PCs for longer periods of time—and an age dominated by laptops. 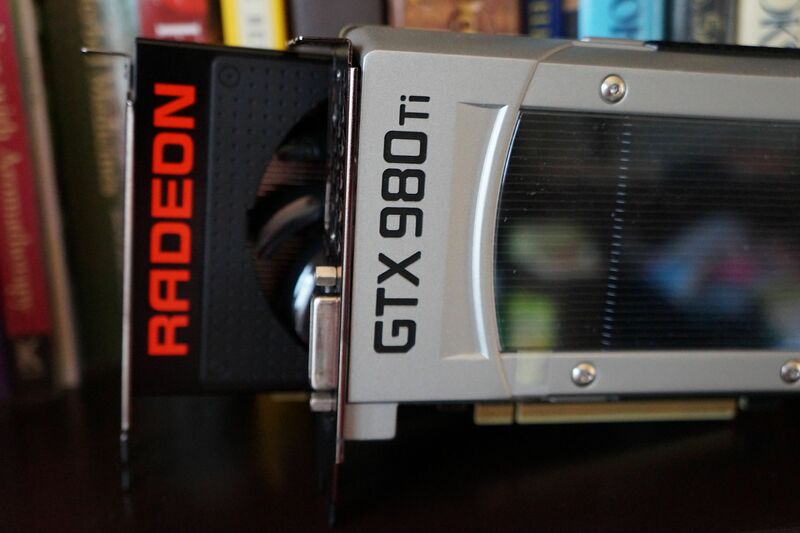 The GeForce GTX 970 and Radeon 290/390 are popular cards, especially with gamers, but not that popular. If you already have a gaming PC that meets or exceeds the Vive/Rift minimum spec, you’re set! But if you don’t, you’re not just looking at the $600/$800 cost of a VR headset. You’re also staring down the barrel of a $900+ PC build. A decade ago, there was no iPhone. There was no Android phone. All of the major mobile advances we’ve seen—Bigger displays! Better resolution! Powerful mobile chips! Fast charging! USB-C! Wireless charging! Tablets! A half-dozen UI design standards! And even bigger displays!—have all happened in the last nine years. Virtual reality’s matched that pace, which makes sense given that advances in mobile technology often correlate directly to advances in VR. The result? 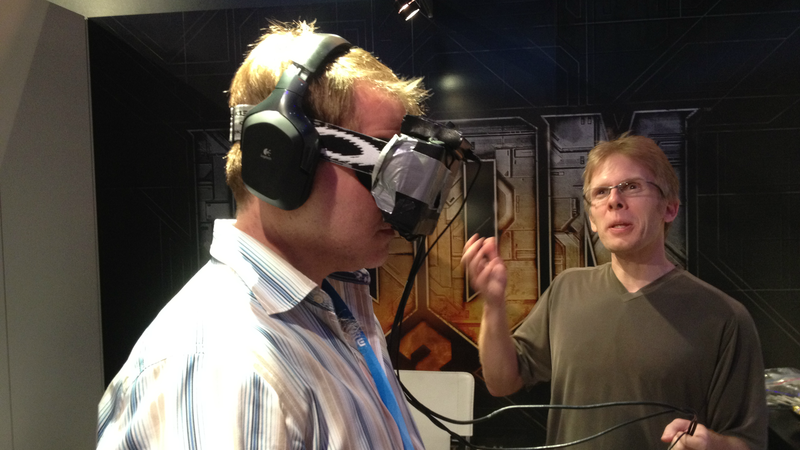 Four years ago John Carmack was showing off a VR prototype that was literally held together with duct tape, and Oculus was quietly eyeing Kickstarter for funding. Three years ago we got the first Rift dev kit. Two years ago it was the higher-resolution DK2—an exponentially better experience than the original dev kit. The entire concept of virtual reality is evolving literally by the day. The problem, when you’re in a fast-moving industry, is that old hardware turns obsolete in an instant. Right now the Rift and Vive are brand-new, bursting with potential. But when do we get the Rift 2? Or the Vive 2? And when we do get them (presumably two or three years from now), will new software still work on the old hardware? Provided virtual reality lasts, I expect we’ll see things calm down in a few generations. Again, look at phones: The difference between iPhones or Samsung flagships year-over-year is paltry compared to, say, the leap between the original iPhone and the iPhone 3G. Assuming virtual reality follows the same pattern, we’ll eventually reach a point where the current model is “good enough” for practical purposes. But at the moment you’re buying an expensive piece of hardware that may have an extremely short lifespan—not to mention those aforementioned first-gen kinks that need to be smoothed out. Heck, Oculus’ made-for-VR Touch controllers won’t even land before the latter half of the year. Recommending VR would also be a hell of a lot easier if there were more to do at the moment. Which is not to say there’s nothing. 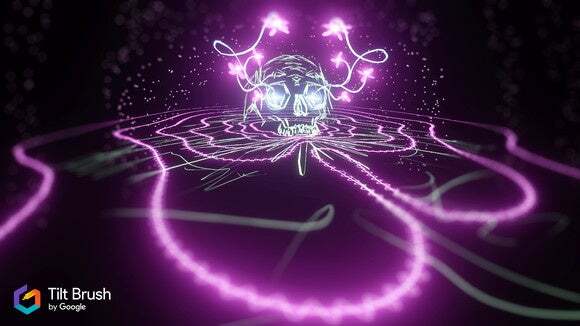 There are plenty of games/demos/mini-game collections/experiences/experiments/whatever on both the Rift and Vive. If you obtain a headset, there is software you can use today. 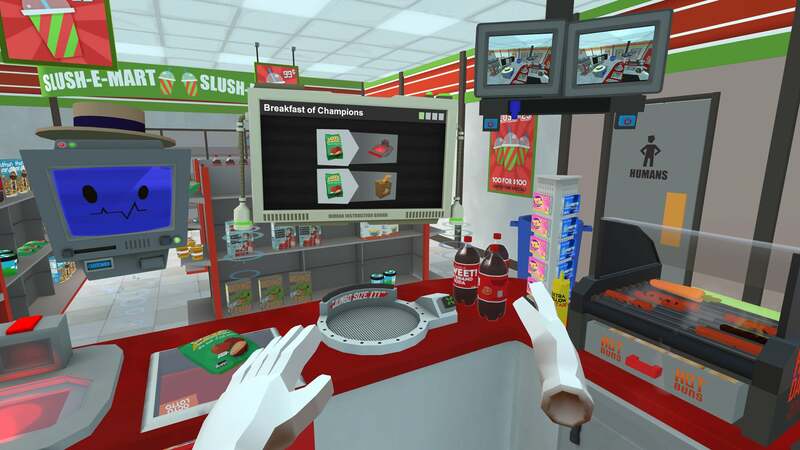 But even on the Rift, where Oculus directly funded multiple games, I struggle to point to a single experience (or even a group of experiences) and say, “this is why you should buy into virtual reality right now”—no matter how much I love Job Simulator, Esper 2, AudioShield, and Tilt Brush. VR as a platform has a ton of potential. We’re not there yet, though. Even after three years of Rift development, software still feels mostly like a highly polished collection of novelties. Think of the early days of the Wii and its motion controls. There are a lot of great ideas, lots you can tell hold promise, but if you’re looking for a reason to justify your VR purchase then...well, you’re probably going to wait for a bit. ...Especially not when you just bought an $800 headset. I don’t really need to harp on this again, but I bring it up only to show that it’s the factor that feeds into all these others. The more virtual reality costs, the harder it is to justify a weak launch lineup. The more it costs, the harder it is to accept needing to upgrade the same hardware two years from now. And so on and so forth. Hopefully we’ll see the second generation of Rift/Vive hardware launch at a more general-population-friendly price, because VR needs that huge user base in order to entice developers over to the platform. 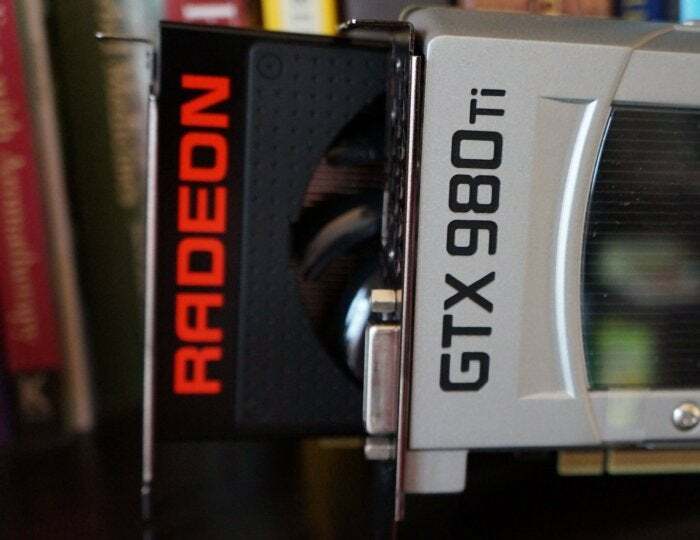 In the meantime, $600 or $800 is the wall, not even counting the cost of a top-end gaming PC. That’s the hump you need to get people over. And it’s a high hump. I used the phrase “provided virtual reality lasts...” earlier, and that’s really the biggest question, right? How many people bought 3D televisions only to see the format fall into a ditch? How many of you had an HD-DVD collection? LaserDiscs? A Dreamcast? A Wii U? It’s impossible to know whether virtual reality will catch on, and don’t let anyone tell you otherwise. What if it does come crashing down? I'm loathe to play doom and gloom, because I seriously think virtual reality is amazing technology. If I didn’t, I wouldn’t have spent all these years covering it. I’d hate to see it die on the vine. Oculus’ made-for-VR Touch controllers won’t even be available until the end of the year. Say VR fails to take off, that this is the last Rift we ever see and the last Vive we ever see. Where does that leave you? Well, as millions of Kinect/Dreamcast/Zune/3D TV/Wii U owners can attest, it leaves you with a piece of plastic trash. Beloved trash! Maybe even technologically superior trash. But what use is hardware when there’s no content to take advantage? Buying into virtual reality in 2016 means buying into a promise. Nothing else. It’s hundreds upon hundreds of dollars on faith. Faith that developers will continue to make software for a platform with a relatively meager number of users. Faith that Oculus will still be a company in a few years. Faith that Facebook won’t screw it all up. Faith that VR will eventually catch on with consumers and your years of evangelism will be justified. It’s insanity. A particular type of insanity that caters to the aforementioned early-adopter crowd, a group that takes pride in pushing frontiers forward, that has the money and the wherewithal to back a dud occasionally without any horrible consequences. That’s a small group, though. Despite all you’ve undoubtedly read about virtual reality in the last three years, despite the fact the technology is now available to consumers, there’s a piece of me that cautions you to wait. See where this is going. Ride the wave a little while longer. Not out of malice. Not because I don’t believe in the technology. Not because I haven’t fallen in love with virtual reality and the various experiences I’ve taken part in—Painting in three dimensions! Looking a whale in the eye! Floating in the Apollo 11 lunar module! Which means we’re just getting started.